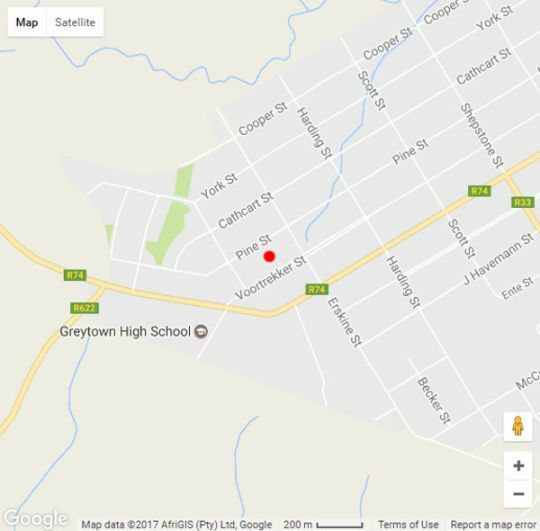 Set in a tranquil garden " Indawo Yoxolo" Place of Peace in Greytown in the Umvoti County The Rawstornes offers beautifully decorated exlusive accommodation each unit with its own private entrance. Facilities include free wi-fi and swimming pools and gym and airconditioning. Each room is semi self catering with kettle, fridge and microwave. Flat screen TV in each unit.. We also cater for dinners by prior arrangement and offer a full English breakfast in our picutresque dining room overlooking the pool. Braai facilities also available. This is a family run business where people are our passion. 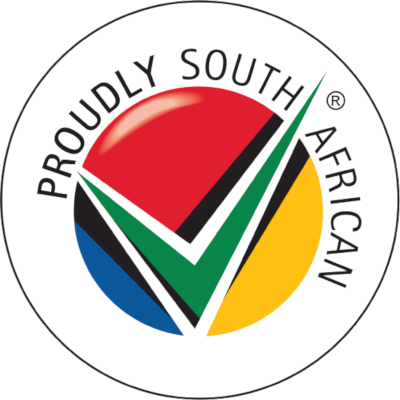 We are only 75kms from Pietermaritzburg , 95km from Stanger and 160km from Dundee and the Battlefields. King Shaka Airport is only and hour and a half from Greytown . The area is steeped in history and there are beautiful golf courses within a short distance from the guesthouse. Weenen game reserve is also an hour away. Family unit with 2 rooms opening out onto a sparkling pool. airconditioning, Flat screen TV, Tea and coffee facilities, fridge kettle and microwave. Double room with bath and shower. Airconditioning and flat screen TV. Tea and coffee facilities, kettle fridge and microwave.